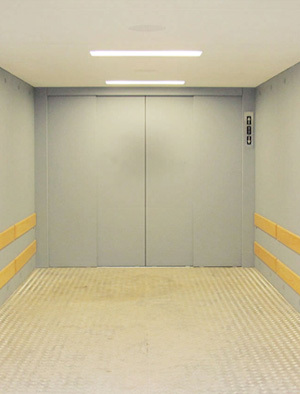 Car Designs for Elevators ! 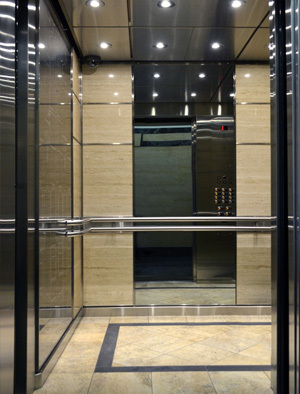 Bring in the change your building always deserved! 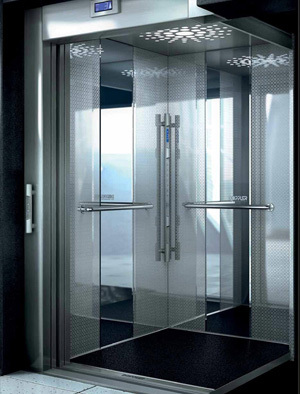 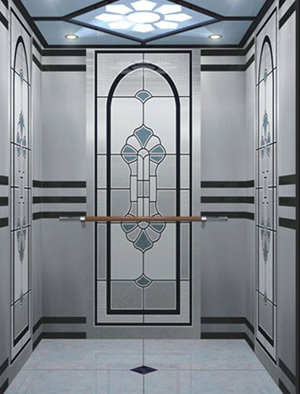 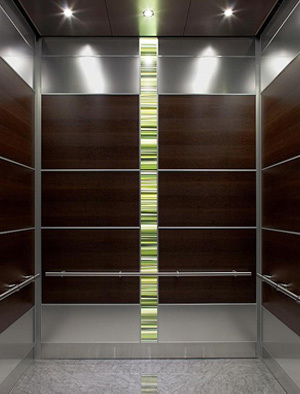 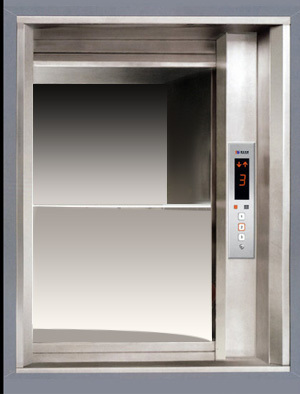 Apex Elevators, a brand name in style and comfort is always what you needed. 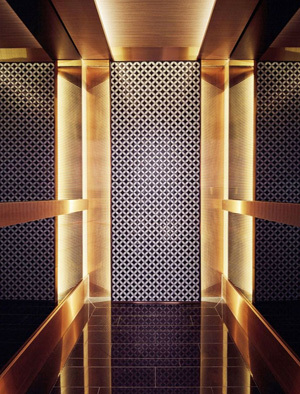 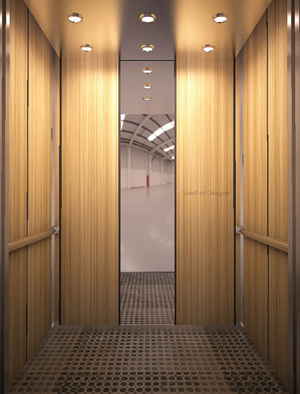 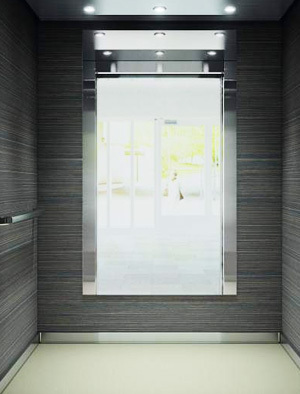 We have an elaborate range of elevator car designs from glass walls to wooden ambience, the monolithic structures are highlighted beautifully by soft lights producing a soothing effect on your mind. 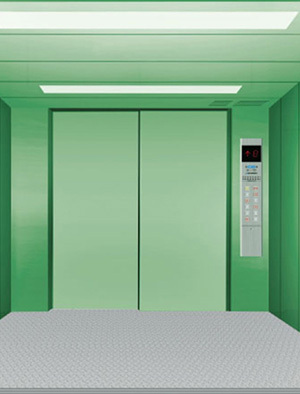 A front runner in lift manufacturing systems for over 15 years, our cabins spell exuberant richness and luxury in lift styles and we find pleasure to take care of your unique car interiors and their look as well. 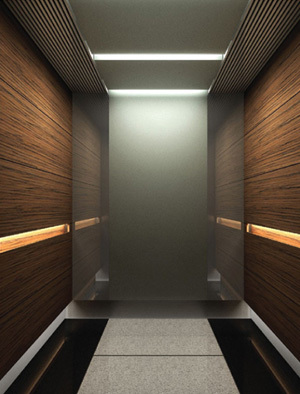 Come and feel the vibrant reflection of confidence and look these magnificent cabins hold with the aesthetic lighting ceilings to the plush floors, we make it all. 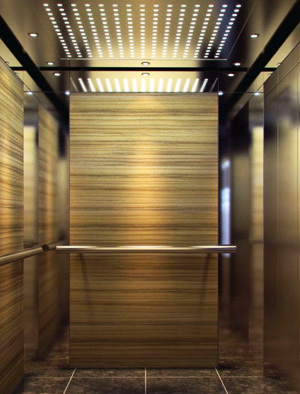 Feel content and embrace the peace of mind with Apex Elevator systems and you will never fall short of comfort!